Orchid is a short film written by Anna Hardwick, directed by first time director Molly Flood, and produced by Emily Andrews, Jen Pogue, Yasmin Ali and Laura Nordin. This almost all-female filmmaking team were the winners of TAWC’s Toolkit 4.0 – Toronto ACTRA Women’s Committee‘s initiative to develop women actors’ transitions into leadership roles in the film industry. 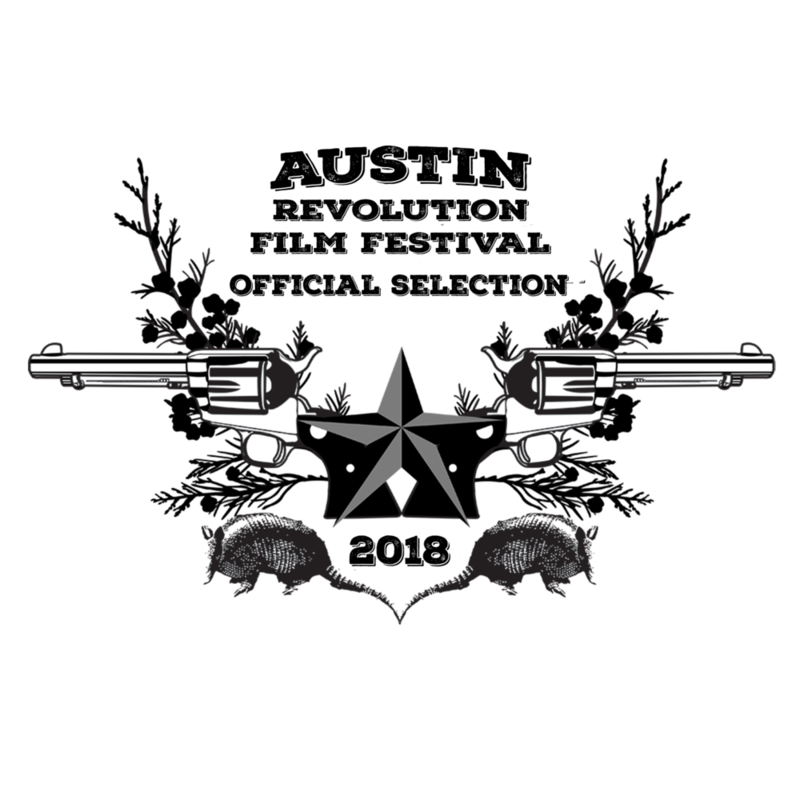 We benefited from three amazing mentors (writing, directing and producing) and some seed money to kick the project into gear. We had our World Premiere at the Toronto Shorts International Film Festival. We screened at Cinemuskoka and we were nominated for Best Director and Best Actress at Austin Revolution Film Festival and can now be seen on National Screen Institute’s Online Short Film Festival! We co-produced with the rad team over at Filmcoop. About Orchid: Two radically different women spend all day together but rarely connect, until they ultimately change the course of each others’ lives. Yorkville trophy wife, Julia, harbours a dark lie beneath the surface of her first world problems, as her housekeeper, Nita, tries to keep it together when her son goes missing in the drug wars back home in the Philippines. When Nita discovers her employers secret, her next move sets them both free. Shot on the state of the art Arri Alexa camera by Christine Buijs, with the generous support of William F. White. Photos below by Kayla Rocca. While trying to decide how to handle a surprise pregnancy, Isabel sets out to silence the pesky voices in her head, who’ve suddenly come to life in human form. Baby Brain is a frank, fanciful and funny look at a woman making the decision of her life, under less than ideal circumstances. Starring Jonathan Gould, Anna Hardwick, Andre Sills and Jennifer Waiser, with Katie Lawson, Monica Nowak and Derek Moran. Written by Anna Hardwick, directed by Mars Horodyski (This Hour Has 22 Minutes, Cavendish). Executive produced by Anna Hardwick, produced Nicole Bergot and Priya Rao with Farah Merani as Associate Producer. Baby Brain had its World Premiere at the Toronto International Short Film Festival on November 12, 2014! Our US Premiere was on May 28th, 2015, at New York Shorts Fest and received a wonderful response. 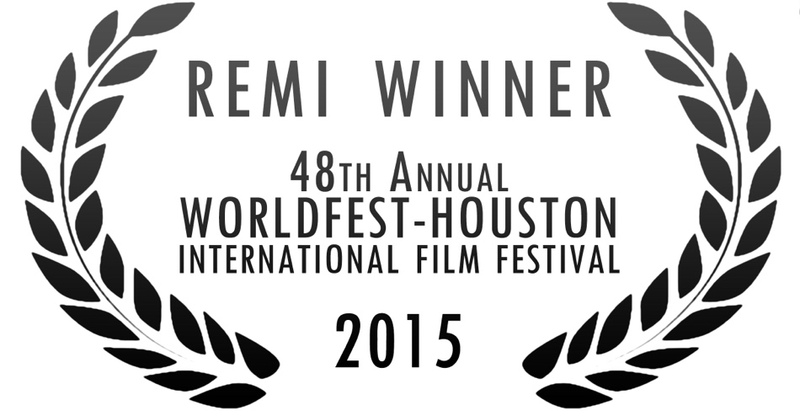 It won a Remi Award at Worldfest Houston and it continues to make the journey to film festivals around the world.